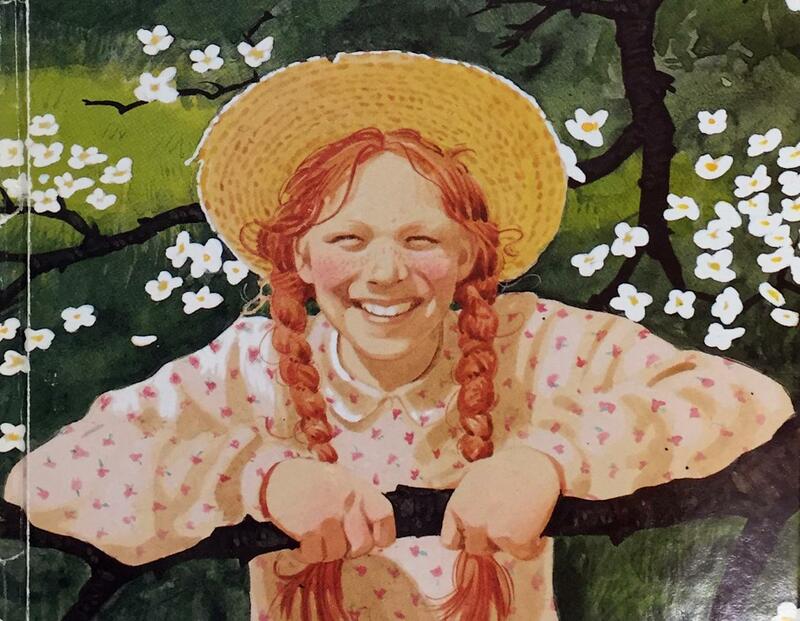 “Anne of Green Gables” by Lucy Maud Montgomery is not Canada’s alone: Anne Shirley’s red braids and plucky attitude resonate around the world. 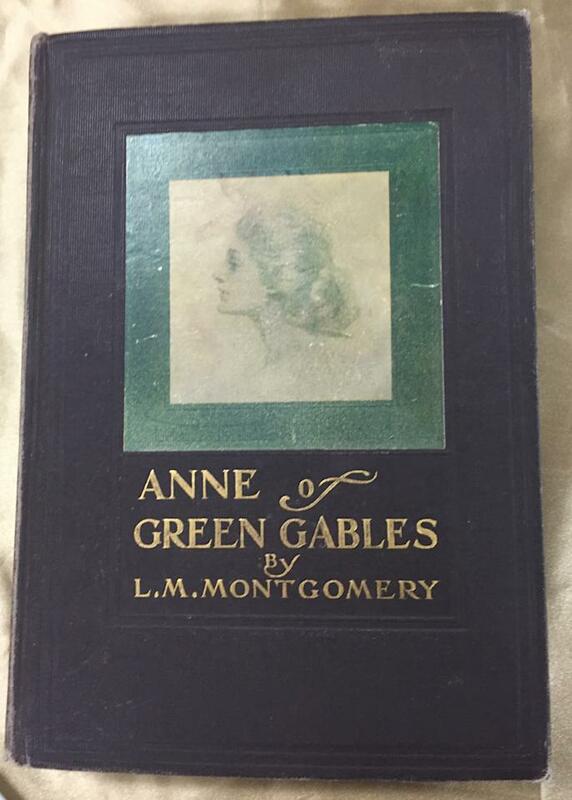 The L. M. Montgomery Institute’s biennial conference starts in Charlottetown on Thursday with scholars from eight countries arriving on Prince Edward Island to discuss Montgomery’s legacy. 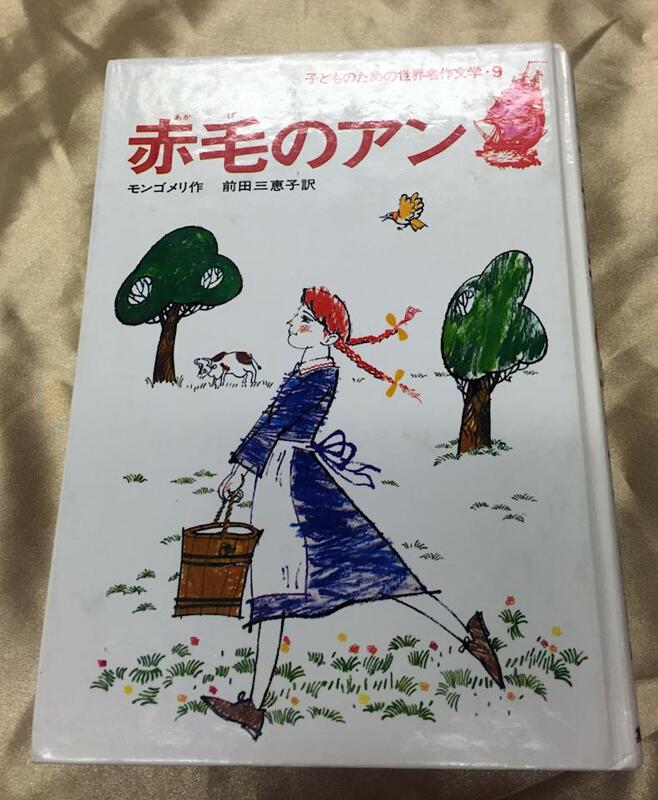 With so many translations and editions, “Anne of Green Gables” has inspired book covers ranging from the lovely to the ludicrous. Here are 14 of the most eye-catching ones from around the world.